← Fan Photo: Melissa Rios- Rodriguez! Happy Travel Quote Tuesday from Breathless Resorts & Spas! Here’s one from notorious beach bum Jimmy Buffet. 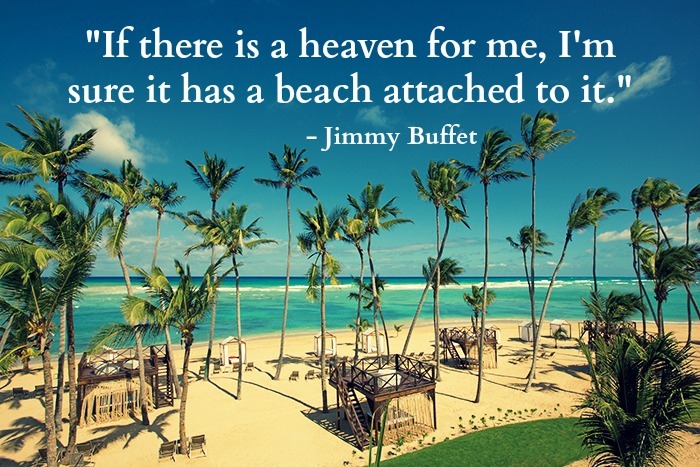 We have to agree, it doesn’t get much more heavenly than that beautiful blue ocean view! Your dream vacation to Breathless Resorts & Spas could be closer than you ever imagined. With our sizzling summer savings, enjoy up to 40% savings and up to $400 in resort coupons when you reserve your stay by July 31st for travel through August 22nd. Paradise is waiting! Breathless Punta Cana Resort & Spa, a little slice of paradise in the Dominican Republic! This entry was tagged all-inclusive, Breathless Punta Cana, Breathless resorts, Dominican Republic, escape, jimmy buffet, quote, travel quote, vacation. Bookmark the permalink.